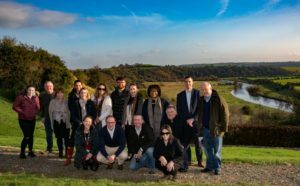 Aspiring and seasoned Entrepreneurs from across the region descended on Meath last week (12-16 Nov) to participate in Meath Enterprise Week 2018 – a series of enterprise events, workshops and seminars which took place across the County to celebrate entrepreneurship and promote economic and enterprise development. The highlight of the week, the #MEW2018 Business Conference and Expo which took place in the Knightsbrook Hotel, Trim on Thurs 15th Nov, was attended by over 300 delegates with high profile speakers, panel discussions, workshops and a busy exhibition offering an opportunity for entrepreneurs and facilitators to network, engage and learnunder the themes of Regional Development and Entrepreneurship. “We intend to work closely with entrepreneurs, state agencies, government and educational institutions to ensure that Meath becomes a hive of entrepreneurial activity that can drive long term sustainable economic development and job creation in the County and the wider region” continued Mr O’Meara. Meath Enterprise Week, now in its fifth year, is the largest and most successful County enterprise week in Ireland. This years schedule was sponsored and supported by Meath Enterprise, Meath Co Co, Meath LEO, AIB, Prepaid Financial Services, Meath Chronicle and LMFM and was the official partner in Ireland for Global Entrepreneurship Week 2018. Other event partners included LMETB, Meath Chamber, BNI Royal, Kells Tech Hub, Meath Business & Tourism Awards, Boyne Valley Blue, Newgrange Gold and Finnegans Farm. 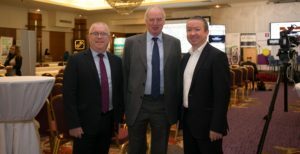 L-R: Kevin Stewart Meath County Council, Joe English Meath LEO and Gary O’Meara Meath Enterprise at #MEW2018 Business Conference & Expo in the Knightsbrook Hotel last week. 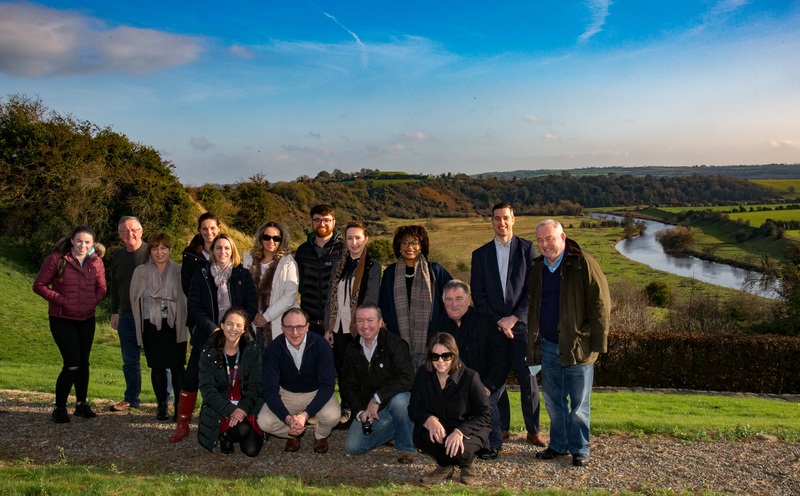 Enjoying the beautiful views of the Boyne from Newgrange Gold during the #MEW2018 Boyne Valley Food tour last Friday.